Find out how Alden School District is connecting with their schools efficiently and enriching their culture. 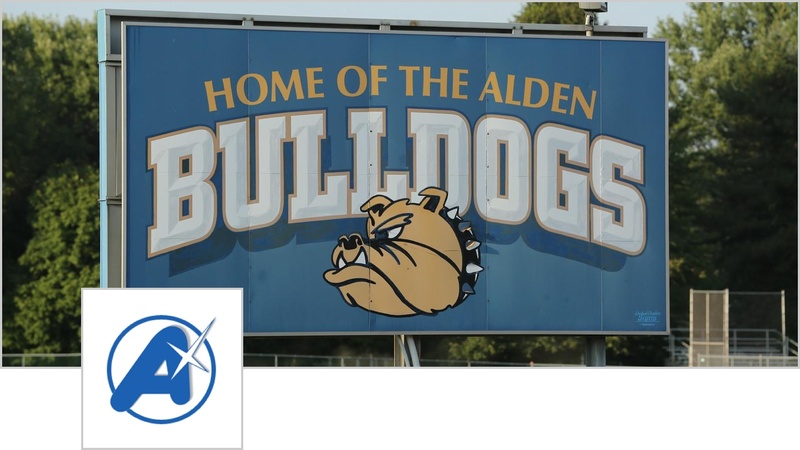 Alden School District (Alden) needed a better way to communicate with their 260 faculty staff. 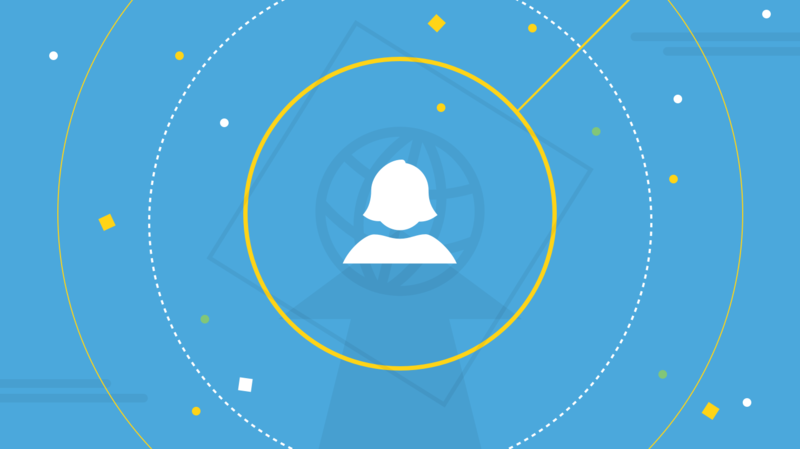 Company-wide emails and a Microsoft SharePoint intranet were proving inefficient. They overcame this practical challenge with the Jostle® intranet and, since implementing it in 2012, have also created a stronger sense of community between their four schools. The Jostle intranet met all of these goals, and has continued to do so over the past four years. 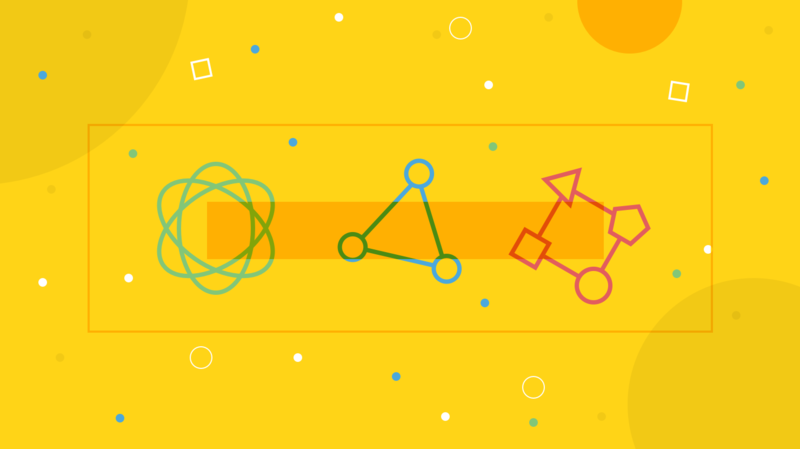 If you want to find out more about how Alden is finding success with the platform, you can check out the full case study here. Want to read more about our customers' success?